This program ended on 12/09/2014 (TUE) 23:12 . 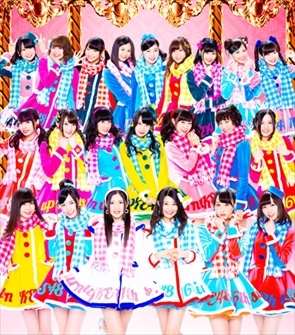 High Resolution available SKE48 16th Single “December kangaroo” release celebration!! Be a part of the excitement!!! This program ended on 12/09/2014 (TUE) 23:12.